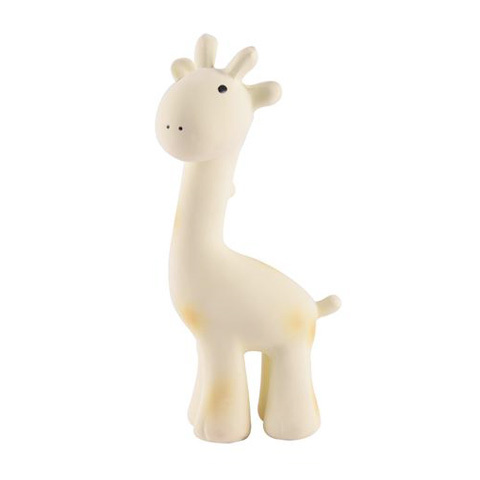 Find the perfect gift for the first 18 months in baby's life. Safe and organic. Ideal for baby showers. 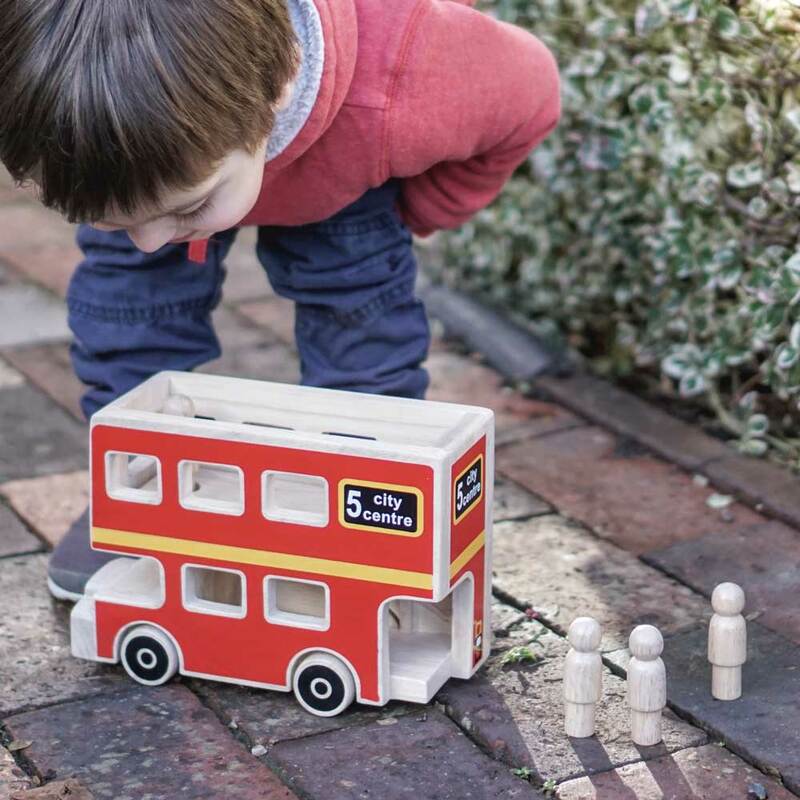 Choose from a wide range of high-quality, sustainable wooden toys including blocks & shapes, baby play, cars & buses, arks, jigsaws, pretend play and more. 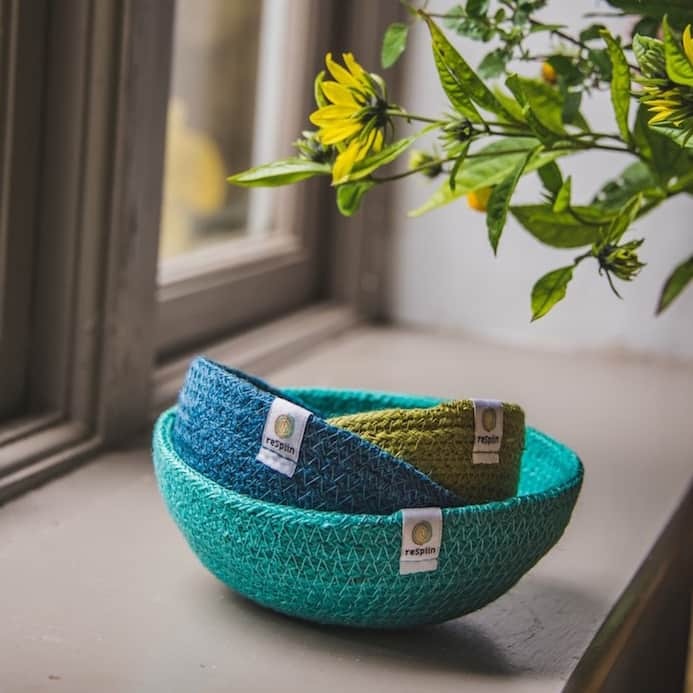 Natural and eco-friendly - shop houseware products for the entire family - bread bags, stainless steel bottles, scrubs, straws and more. Eco-friendly jigsaws, puzzles, sorting toys, counting & stacking games. Fun & educational, making for perfect gifts. 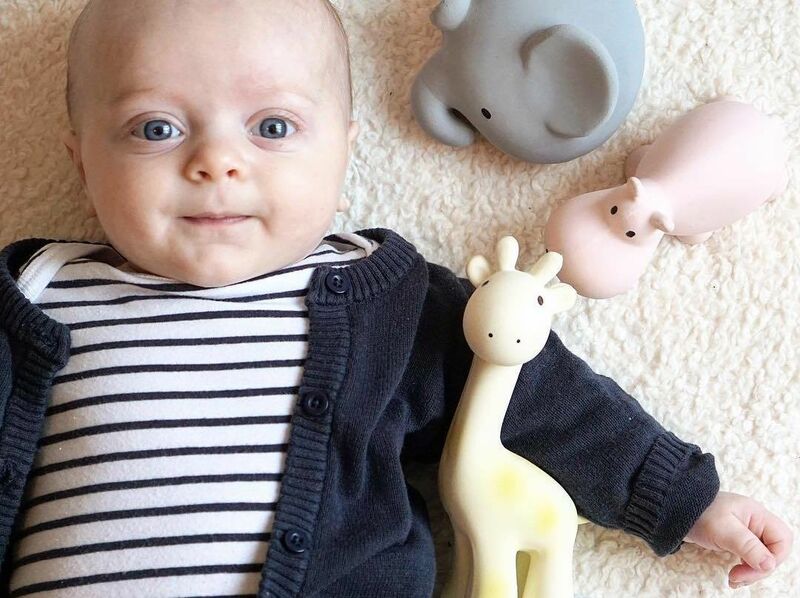 Safe & natural rubber toys for teething babies, creative play and water play. Organic soft animals, fairtrade crochet toys, handmade hand puppets. For comfort and cuddly play. 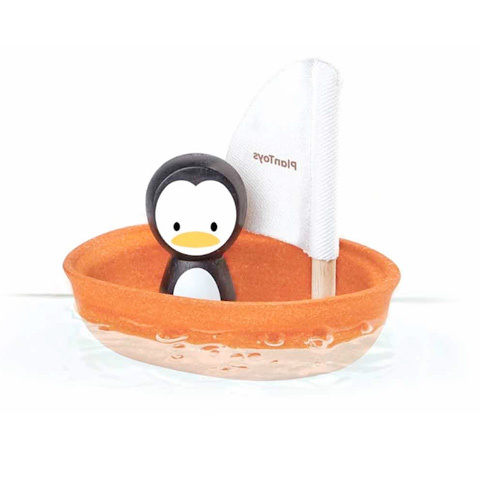 Plan Toys wooden water toys and solid natural rubber animals for safe, mould-free bath play. Arts & Crafts are a great gift as they foster creativity in toddlers and children. 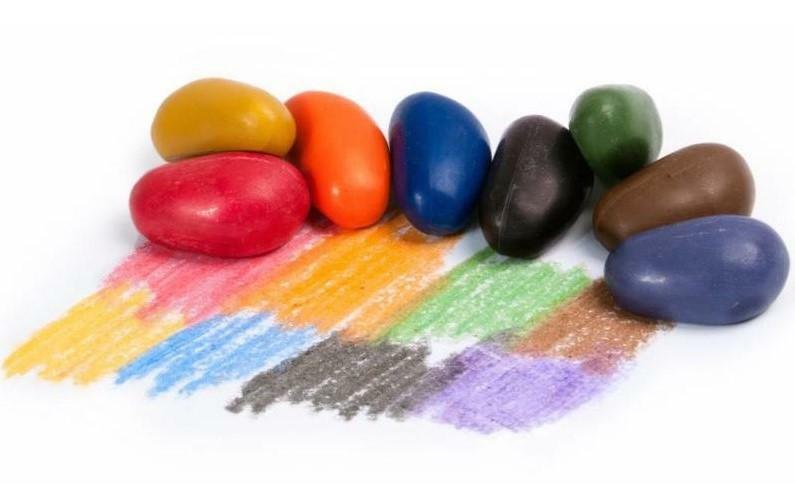 Shop everything ranging from colour cones and finger paints to egg dye and sticker activity sets. With Mother's Day coming up, the life-saving work of our partner charity Women and Children First (WCF) deserves a spotlight. I recently met their amazing and engaged team in London to discuss how WCF supports disadvantaged rural communities around the world to make childbirth safer. I bought a baby key rattle as a present for a friend’s newborn. It’s a well made, high quality item that I am sure will be well loved. It’s great that the item is eco-friendly too as so many toys out there aren’t. Delivery was quick and seamless too. Thanks very much! I bought some toys for a friend's baby shower. Really pleased. Lovely products and great service. Will definitely be buying again. I ordered from For First Steps for the first time and was absolutely pleased. I ordered the red elephant plush blanked for my nephew. It's beautiful, cuddly and most importantly GOTS certified. Ordering process and delivery was quick. I also love that they donate to charity.